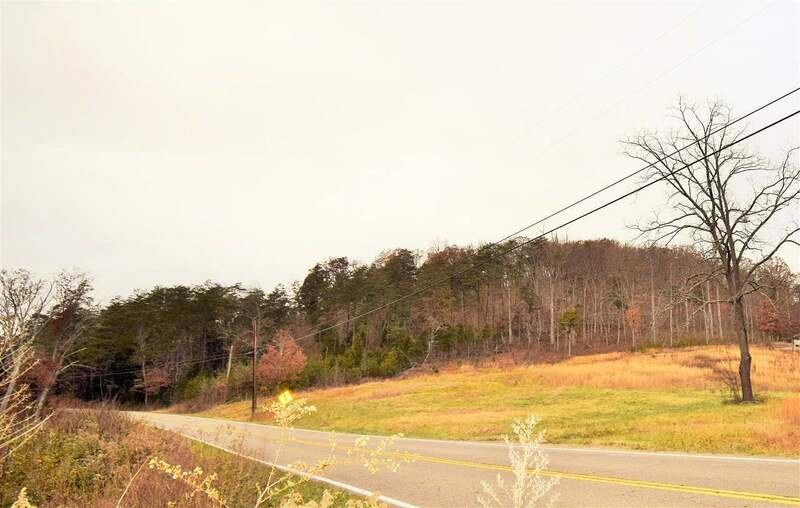 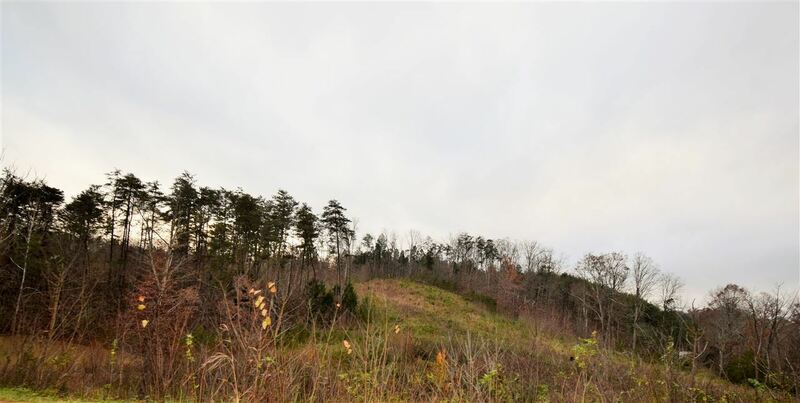 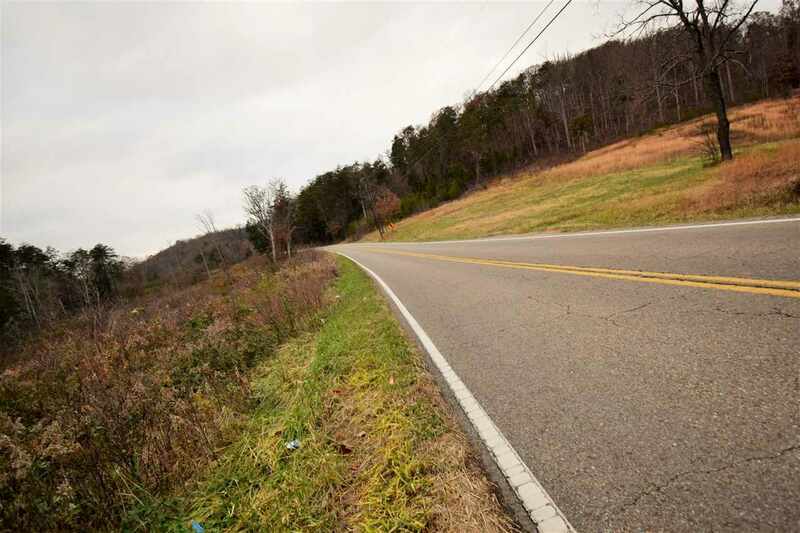 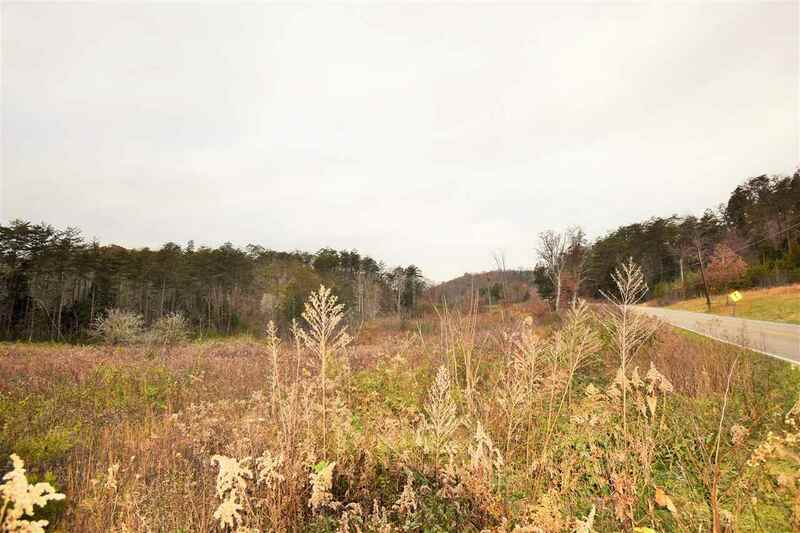 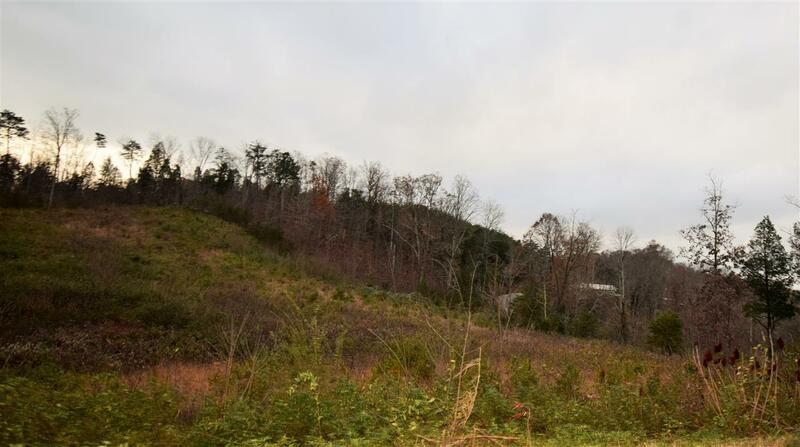 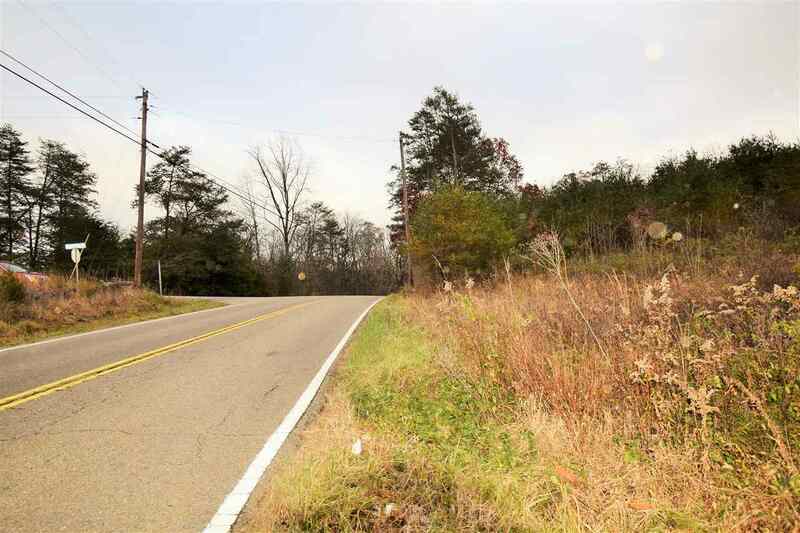 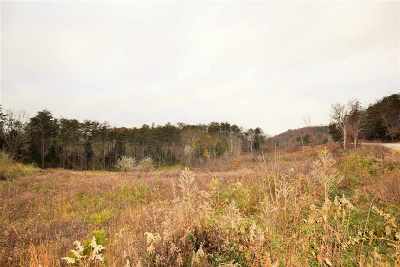 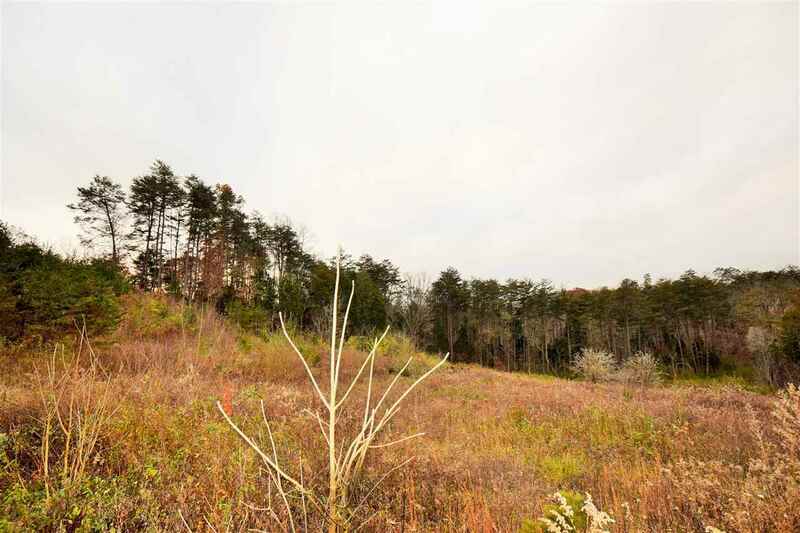 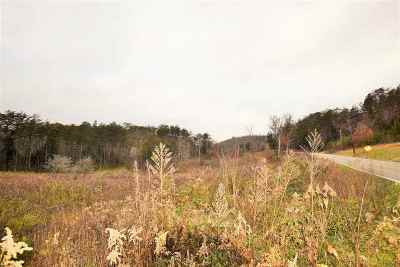 24 acres gentle rolling land, road frontage is partially cleared. 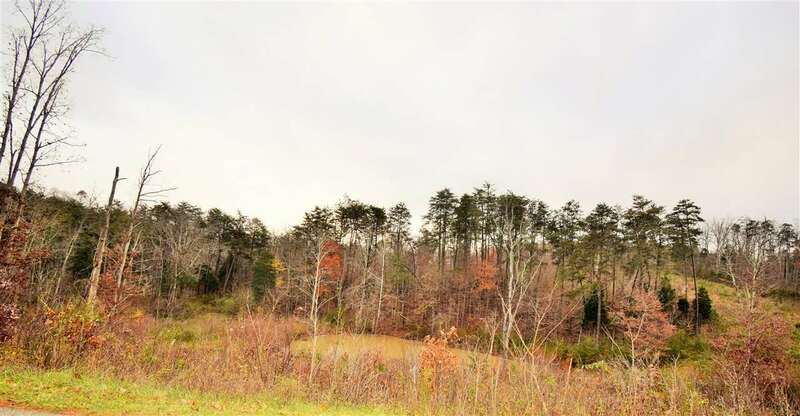 There is a pond on the property. 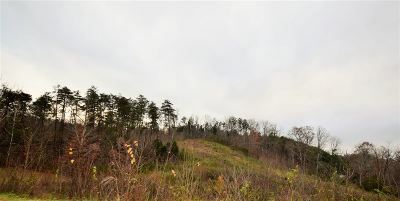 This property is at a awesome location, approximately 5 miles from Andrew Johnson Hwy and approximately 2 miles from I-81. Would make a wonderful HOBBY FARM!!! This property is lightly restricted.